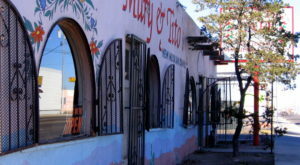 There are many hidden gems in the Land of Enchantment, but this unassuming restaurant in Raton might top them all. 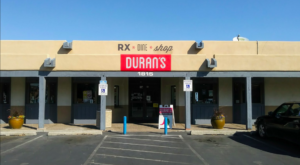 Even though this casual spot doesn’t look like much, inside is the small town charm you crave and amazing New Mexican food that will have you running back for more. 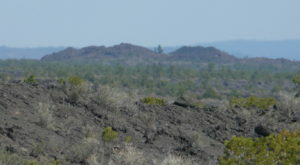 Many New Mexicans have been coming here for decades and continue to travel for miles to visit again. 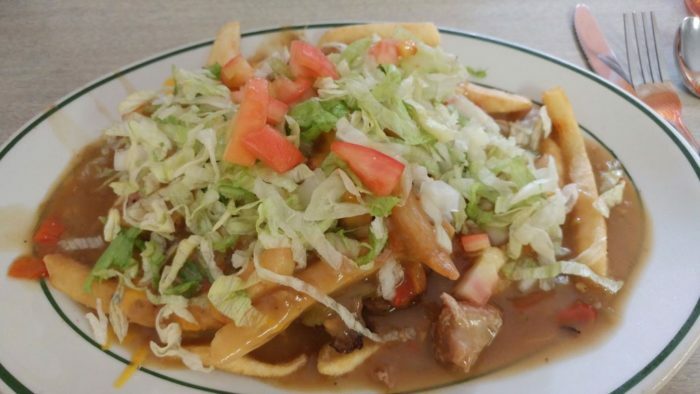 Prepare to embark on a journey of flavor at this mom and pop shop that will blow you away with their home cooked classics. Welcome to La Cosina Cafe! 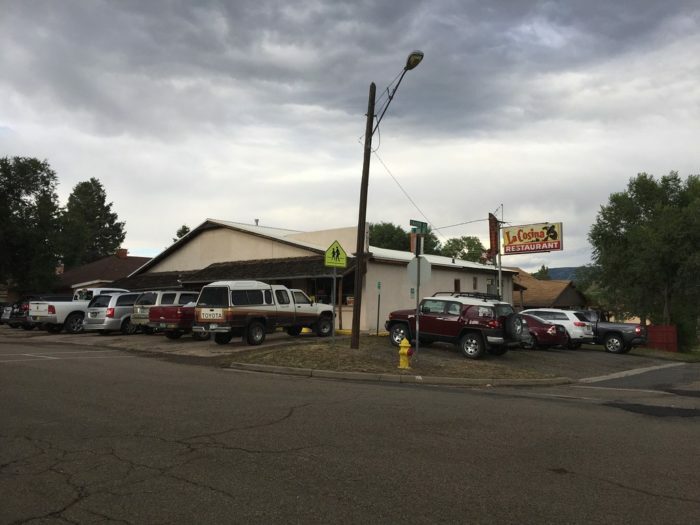 This humble little restaurant in the Northern New Mexico town of Raton will have you feeling like family while eating food just like grandma's—if not better. 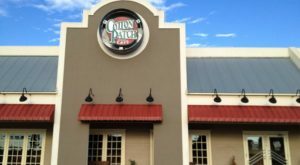 This restaurant is off the beaten path and doesn't have any fancy decor, but their food is sure to blow you away. 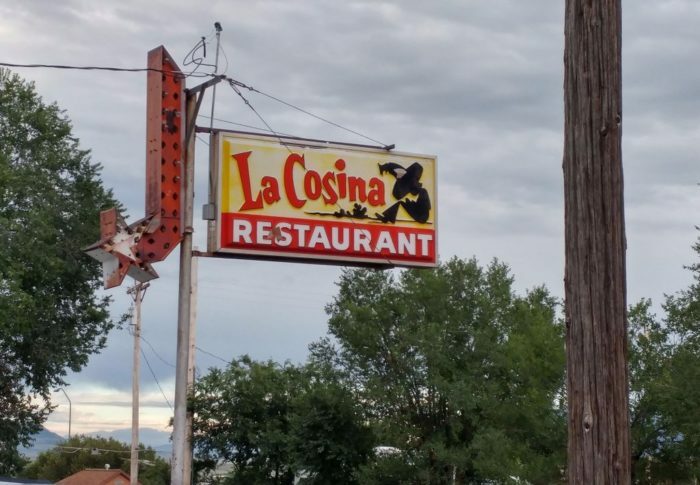 Many New Mexicans have been visiting La Cosina for decades, and when you enter this restaurant the staff will have you feeling that you've known them forever. 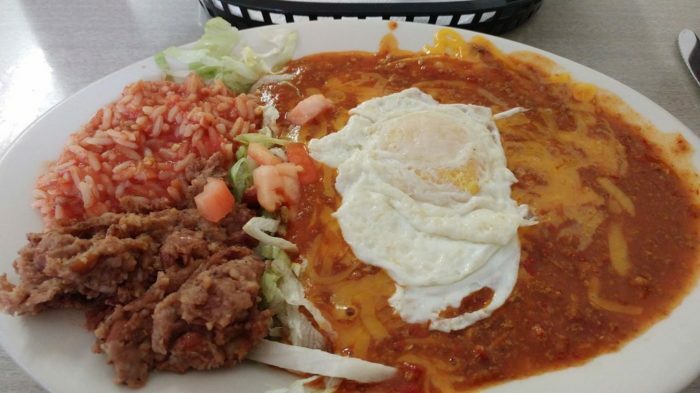 The food is made from family recipes, and their chile is arguably the best in New Mexico. Whether it be the green or the red, both will leave you fully satisfied. 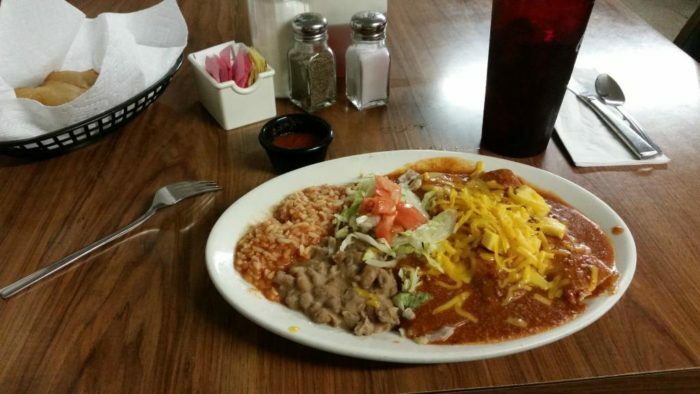 Make sure to try the enchiladas, stuffed sopaipillas, smothered burger, and Mexican pizza. 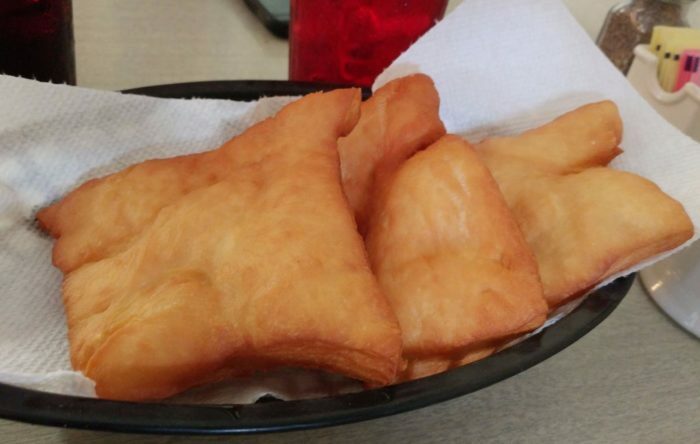 With so many classic and unique dishes made from scratch, you truly can't go wrong. 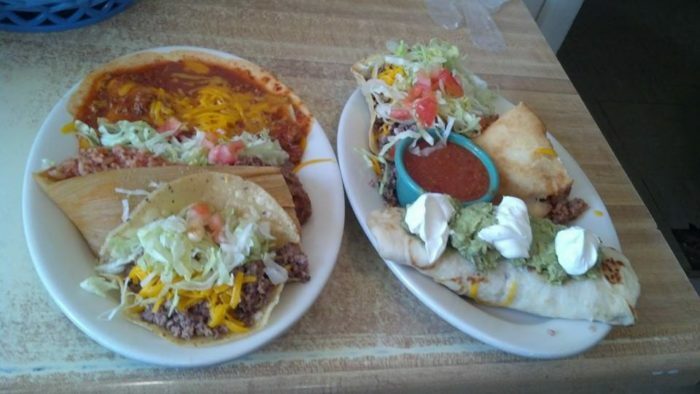 La Cosina Cafe is a humble little place that has provided consistent quality for many years. 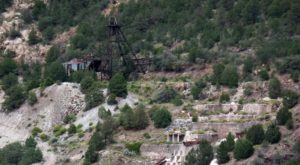 The spirit of the Land of Enchantment's simple way of life thrives at this small, unassuming spot. If you're hungry for honest, good food from honest, good people, this little mom and pop restaurant will have you coming back for years to come. 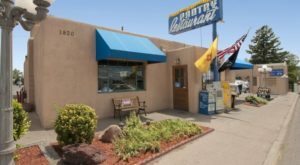 La Cosina Cafe is located at 745 S. 3rd St., Raton, NM. 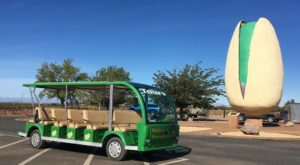 For more information, you can check out their Facebook page right here. 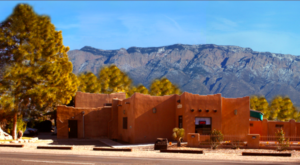 Have you been to La Cosina Cafe? Did you feel at home? What did you order? We’d love to hear all about your experience in the comments. 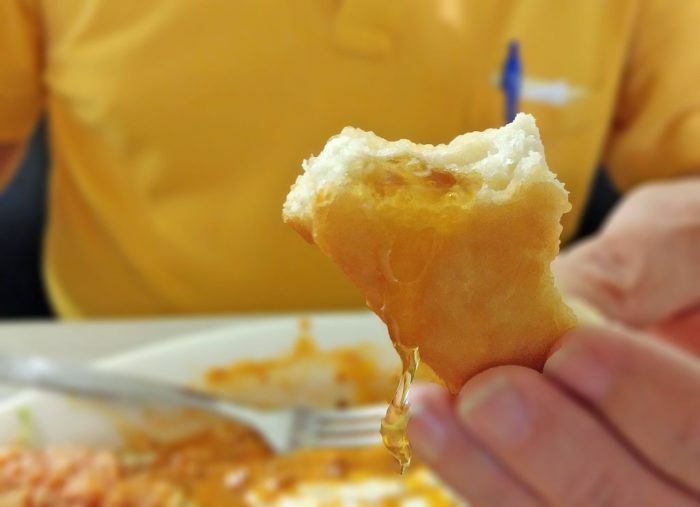 For another unassuming spot that will blow you away, check out this amazing sopaipilla factory restaurant to eat some of the most delicious sopaipillas in New Mexico.